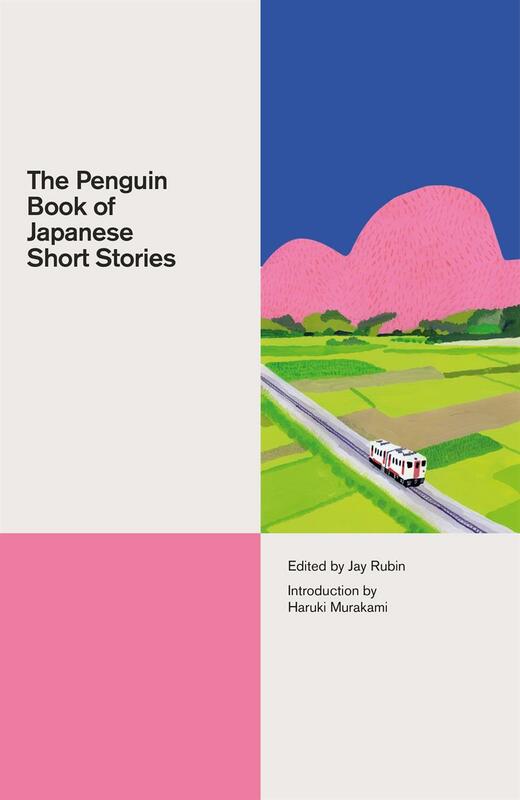 Monday, Feb. 25, 2019, 3:30 – 5 p.m.
Join us for a talk by Jay Rubin as he traces the evolution of The Penguin Book of Japanese Short Stories from first conception in 2013 to publication in 2018, discuss the form of the anthology, and cite and comment upon key passages from several stories. Jay Rubin taught at the University of Washington for 18 years (1975-1993) and is an emeritus Professor of Japanese Literature at Harvard and a translator of Haruki Murakami and other modern Japanese writers. He is the author of Making Sense of Japanese, Haruki Murakami and the Music of Words, and The Sun Gods, and editor of The Penguin Book of Japanese Short Stories. He also has written about Murakami, the novelist Natsume Soseki, the short story writers Kunikida Doppo, and Akutagawa Ryunosuke, prewar Japanese literary censorship, Noh drama, and Japanese grammar. Rubin has a Ph.D. in Japanese literature from the University of Chicago.